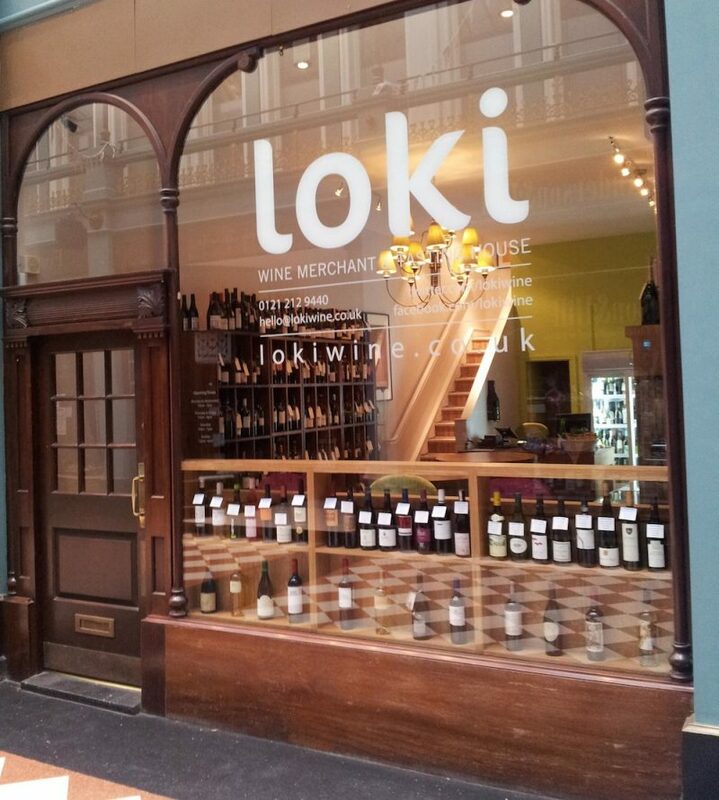 Unique Birmingham city centre Wine Merchant, Loki Wine, offers some of the best wines in the world to take home from the wine shop, as well as offering sampling in store or enjoying upstairs in the lounge area. Why not pick up a bottle as a Christmas present or a festive treat at home? Haut-Brion 1995 is currently on tasting in the enomatics from today, a rare opportunity to try a 1st Growth Bordeaux from a great vintage that is drinking incredibly well now. There are 2 shots of the 1972 Bertani Amarone Classico left. Once those go the Leoville-Barton Vertical 94,96,99 vintages will be available. Chateau Favray Pouilly Fumé – Great example of the classic Loire wine, crisp and fresh with wonderful mineral notes. The FMC – Back by popular demand, just wonderful example of an oak-aged Chenin Blanc, if you are one of the few that has not tried it you must do so. Saint Clair Block 18 Sauvignon Blanc – Just won Regional trophy at Decanter for best Premium Kiwi Sauvignon, a great example of premium NZ wine. LAN Rioja Reserva – From the famous Rioja producer, and new in to Loki, a great Reserva, rich and full with great balance. Le Cedré Cahors Sweet Malbec – Great wine for Christmas pud, rich, sweet but with lovely smooth finish. Chassagne-Montrachet comparison – See the subtle differences in the different Paul Pillot vineyard plots from the 2010 vintage. Leoville-Barton Vertical 94, 96, 99 – A chance to try one of my favourite Bdx estates.